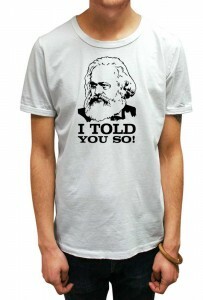 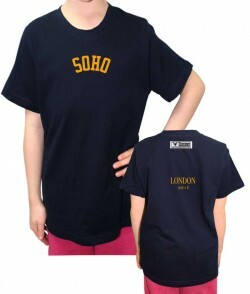 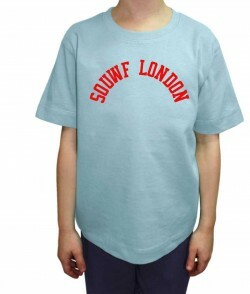 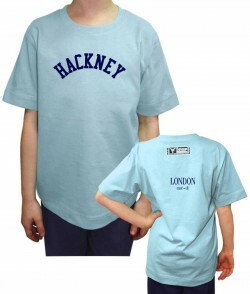 Brixton t-shirts for Boys and Girls by Savage London. 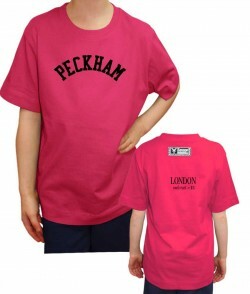 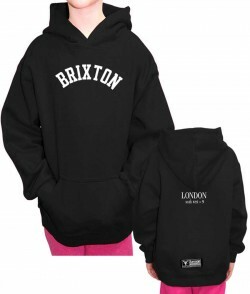 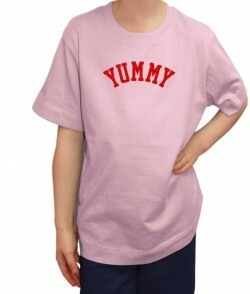 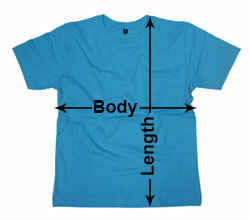 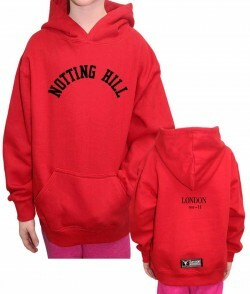 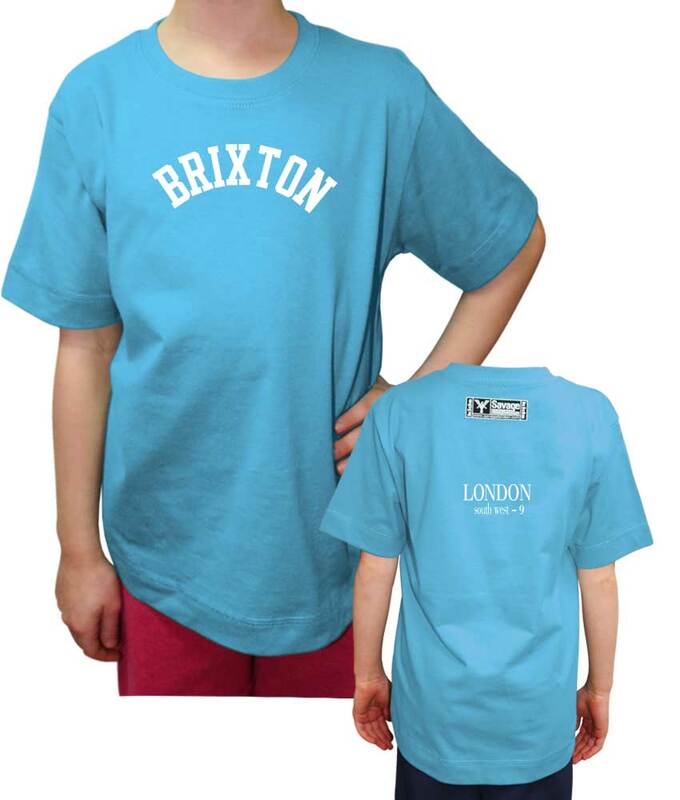 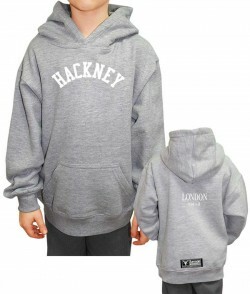 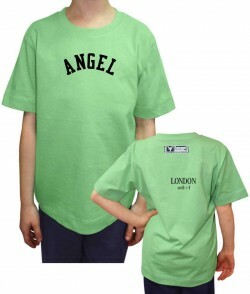 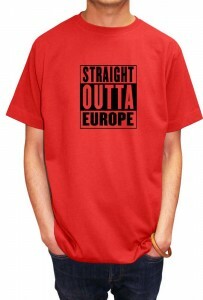 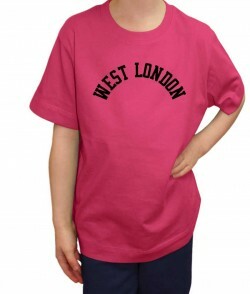 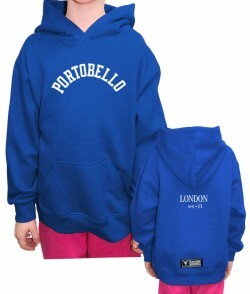 Brixton children’s t-shirt design is available in 7 colours for children between 3 to 11 years old in 5 print colours. 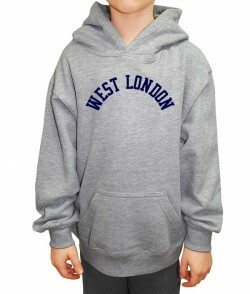 The print is a textured fabric/flock material.